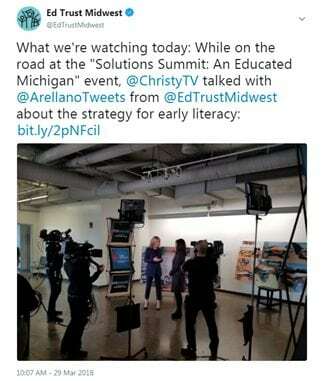 The “Solutions Summit: An Educated Michigan,” convened by the Center for Michigan in Detroit with Business Leaders for Michigan and in Grand Rapids with the Grand Rapids Area Chamber of Commerce, continues to generate attention and interest among policy makers and leaders across the state. 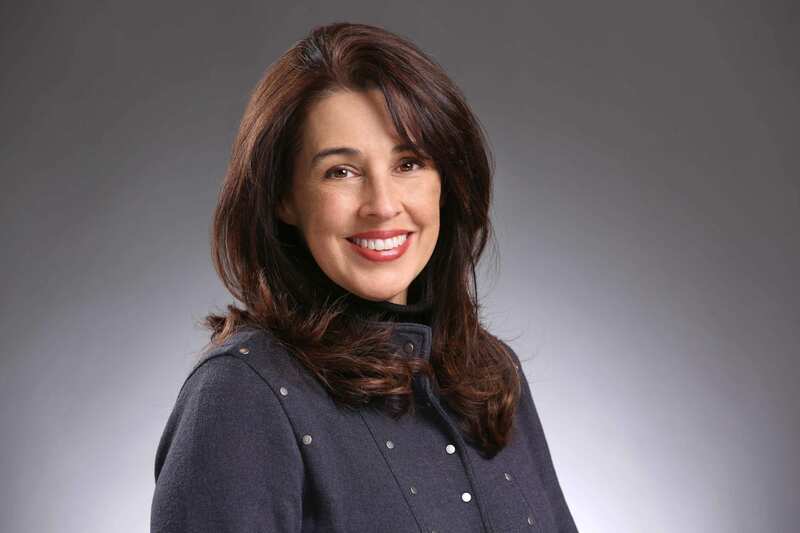 In her presentation, Arellano outlined three challenges to improving education in Michigan, three assets that could be deployed to address those challenges, and three questions that will need to be answered to make progress. The major challenges include the disparities in teacher compensation between rich and poor districts; inadequate investment in improving skills among teachers and school leaders; and challenges to using accountability measures to spur improvement. Existing assets include a strong cohort of talented and dedicated teachers and leaders; significant investments that could be better leveraged; and increasingly engaged and committed civic leadership. Last week, the Michigan Department of Education publicly released a “school index” for each public school. This index provides parents and other stakeholders with important information on school performance in a more accessible way than before. 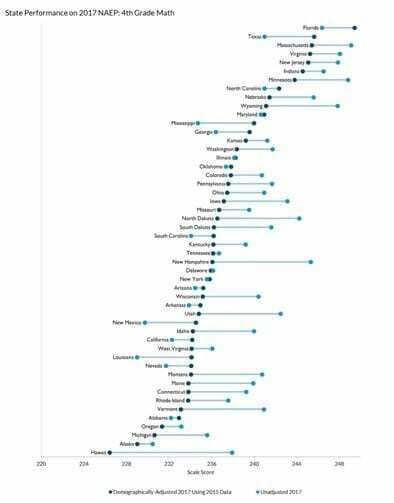 Assessment participation rates (whether nearly all students take annual state assessments). Where applicable, schools are also rated for graduation rates and English learner progress. Importantly, each of these factors evenly weighs every group of students within a school. 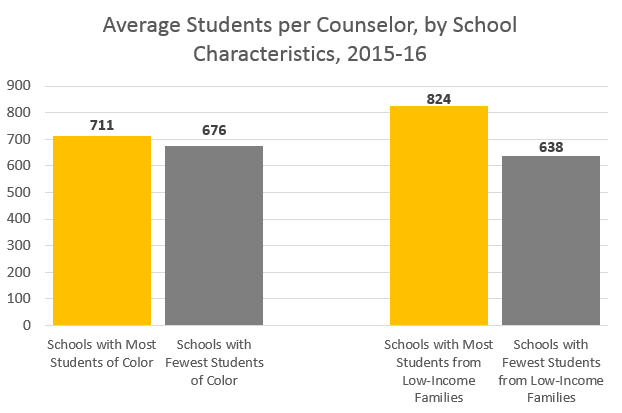 This weighting makes the system more equitable, by reducing the ability for underserved student populations to be hidden by all-student averages. While this school index is a significant improvement from other efforts, concerns remain. Most significantly: measuring progress against unambitious goals. Next week, the annual M-STEP assessment window opens for students in grades 5, 8 and 11. Schools may administer the M-STEP to students in these grades anytime between April 9 and early May. This once-per-year assessment is the primary way that Michigan reviews how well students, schools and districts are performing against grade-level expectations in English language arts and math. 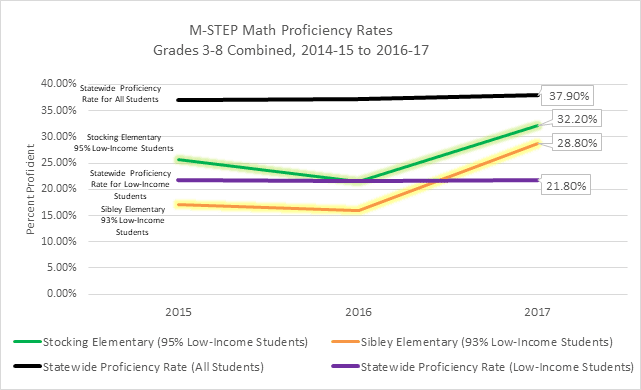 Although this year marks the fourth year of the M-STEP, significant changes made by the Michigan Department of Education will mean that scores will most likely not be comparable to previous years or other states using a similar assessment. 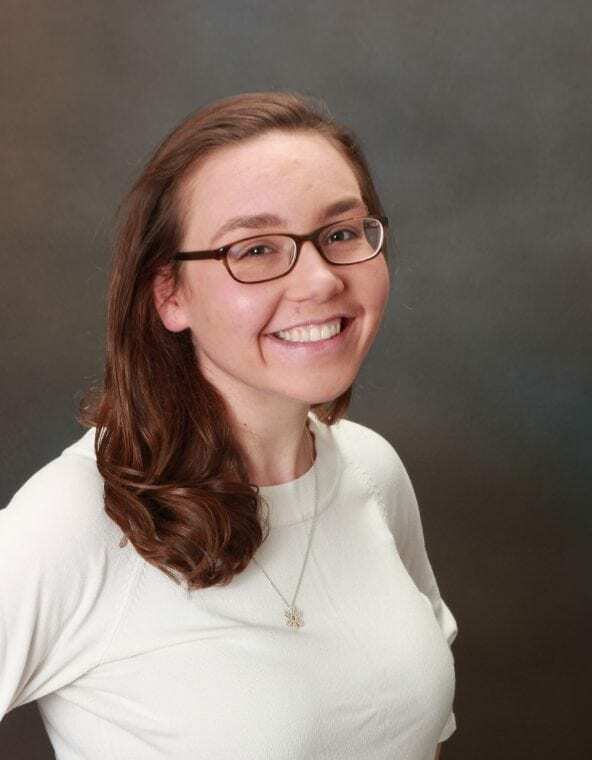 This is a major loss for students, parents and teachers, as the lack of reliable data may deprive Michigan much-needed improvement opportunities. The Michigan legislature is in recess until the week of April 9, 2018.